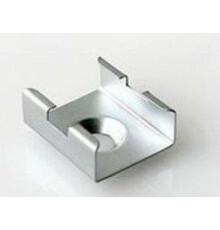 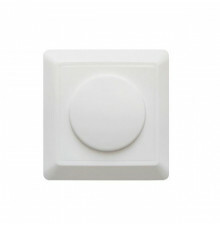 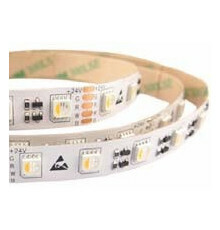 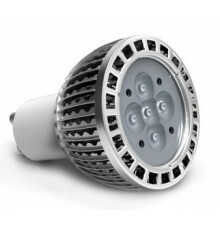 LED technology is one of the most meaningful advancements in lighting technology. 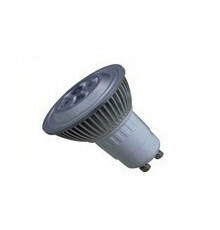 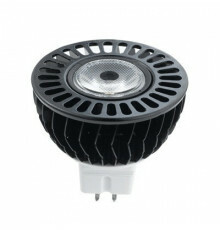 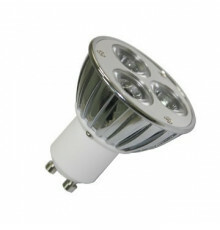 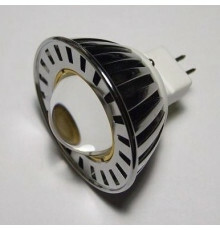 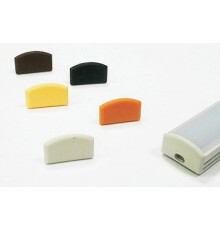 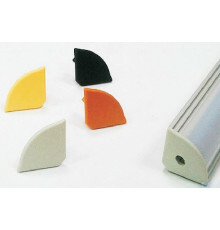 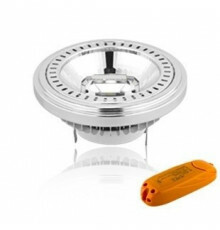 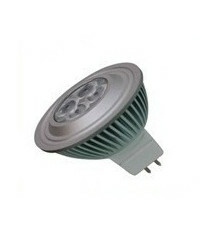 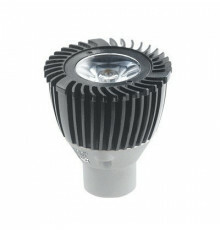 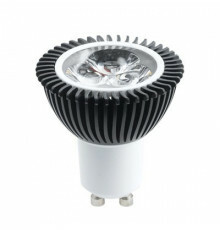 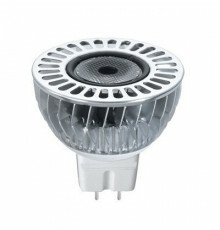 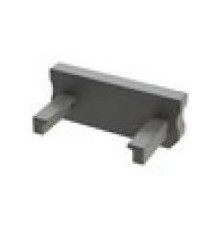 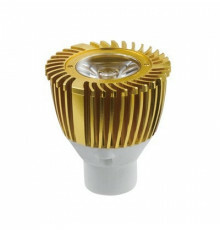 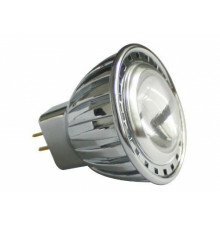 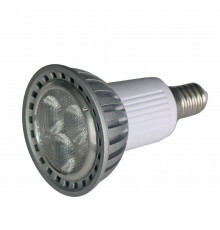 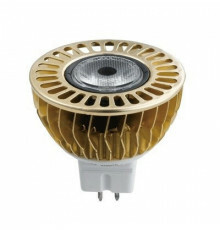 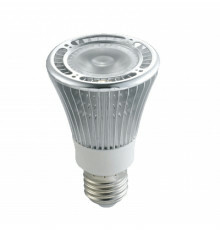 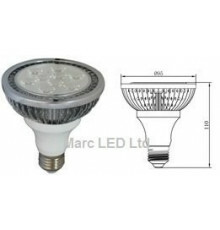 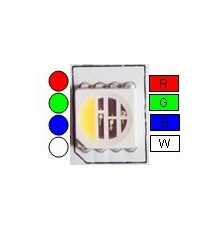 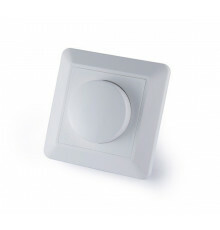 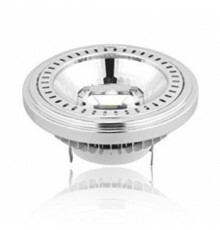 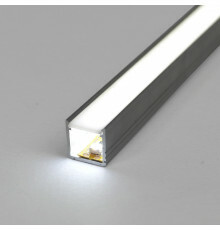 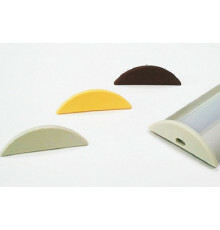 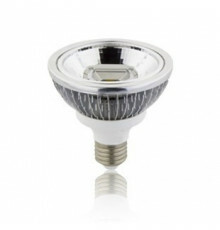 LED lamps are some of the most energy-efficient and versatile solutions on the market. 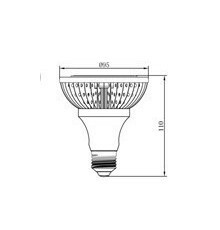 Light produced by such lamps can come in a variety of colours, intensities, warmth, and other factors, making them perfect for any interior. 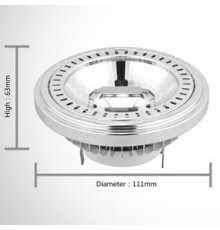 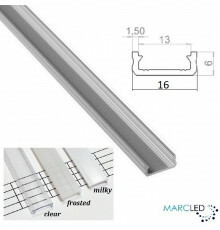 At Marcled, you’ll find a varied selection of LED lamps, all of which boast a long lifespan and energy-efficiency, making them perfect both for homes and other areas, such as hospitals, offices, and more. 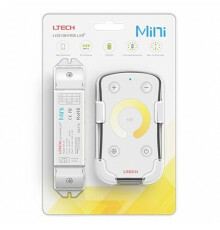 LED Lamps There are 36 products.